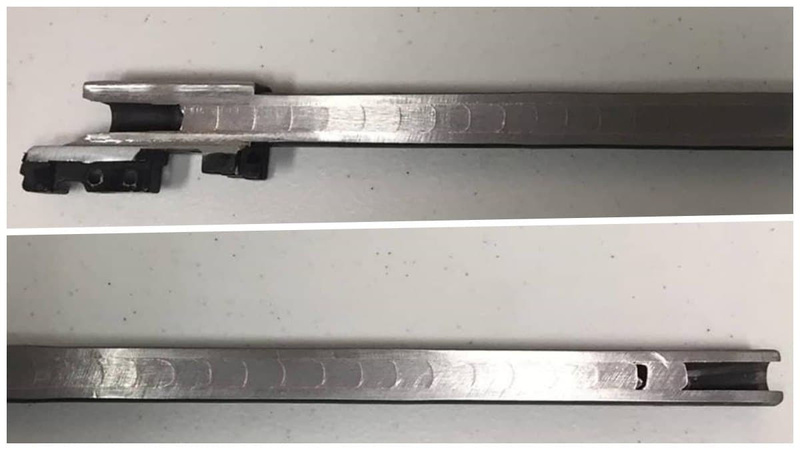 Ohio-based Hi-Point Firearms this week posted a couple of snapshots of a 995TS carbine crammed with a whopping 35 rounds of 9mm slugs. The dreaded squib load, where a bullet does not leave the barrel and typically prevents follow-on rounds from exiting, is one of the most dangerous malfunctions a shooter can experience. They often lead to dramatic and unsafe “ka-boom” situations that can result in injury and permanent damage to both life and property. The post by Hi-Point, a company that catches a lot of shade in the gun community but backs up their products with a famous lifetime warranty, garnered almost 500 comments. “Dude needs to buy a lotto ticket and probably go to church to say thanks,” said one. “How did he not notice it was 8050 grains or so heavier…” observed another. Those guns being simple blowback in operation, the pressure apparently just escaped out the ejection port enough that the barrel didn't bulge or crack. It helps that the .45 acp is a relatively low pressure cartridge. But personally, I think the gun's owner/operator is pretty stupid.